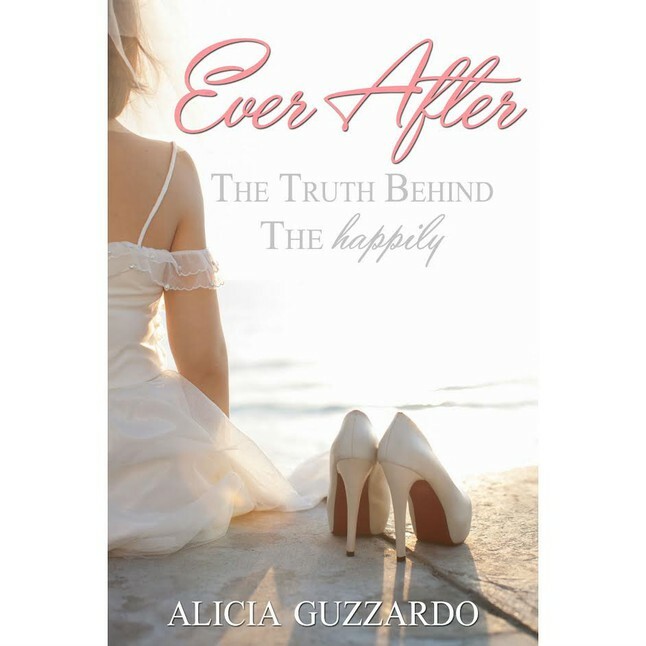 You can find our books, CD's, and other merchandise, as well as donation options by visiting our store page. Mike Guzzardo Ministries is a 501(c)3 tax exempt organization. Every donation is tax deductible and donors will receive a mailed donation receipt for their records. Mike Guzzardo grew up in Northern California. After turning his back on the Lord as a young teenager, God grabbed a hold of Mike`s life after high school and began to fashion in him a heart of uncompromising commitment to His savior. Upon graduating college with a degree in Business Administration, he spent the next six years helping to mobilize over 20,000 students and young adults for short term mission trips. During this time, God also began to cultivate a gift in Mike to boldly proclaim the gospel in a variety of different forums to groups of all ages and religious backgrounds. This passion led Mike to dedicate the next decade of his life to traveling the United States and the world inspiring people towards a deeper relationship with Christ. During this season he ministered to over 150,000 people annually at live events and had his sermons featured on Daystar and GodTV. 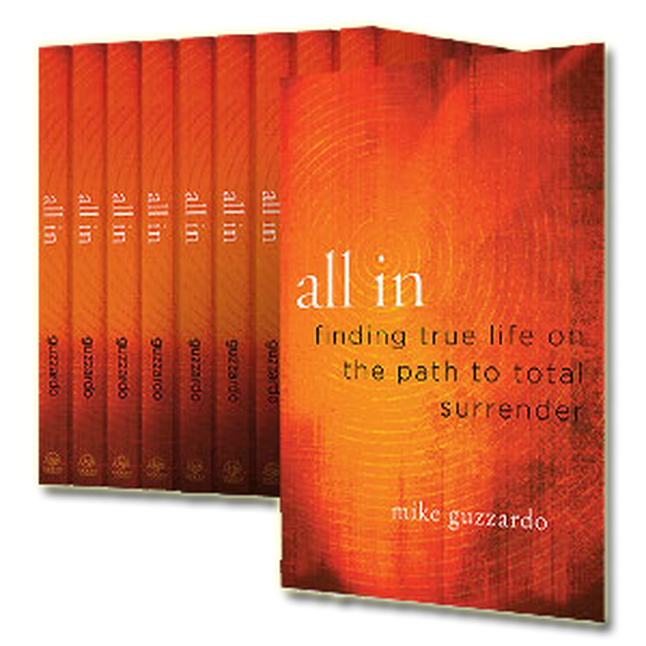 Mike is the author of the book “All In” and is also the co-author of “Battle Cry for My Generation”. Mike currently serves as the founder of Mike Guzzardo Ministries where he helps churches and organizations with organizational development and innovation. He also continues to be a frequent speaker at conferences and churches both domestically and internationally. Mike resides in Texas with his wife, Alicia, and their 4 children Bella, Mia and Nora and Jaden. His passion continues to be encouraging people to live with a whole-hearted commitment to Christ and to walk in the fullness of the potential that God has placed inside of them. If you'd like to book Mike for a speaking event, please fill out the following form, or email contact@mikeguzzardo.org and tell us about your event.